Well-maintained three-bedroom home with a nice bi-level deck and a large fenced yard. Please schedule showings through showing time. 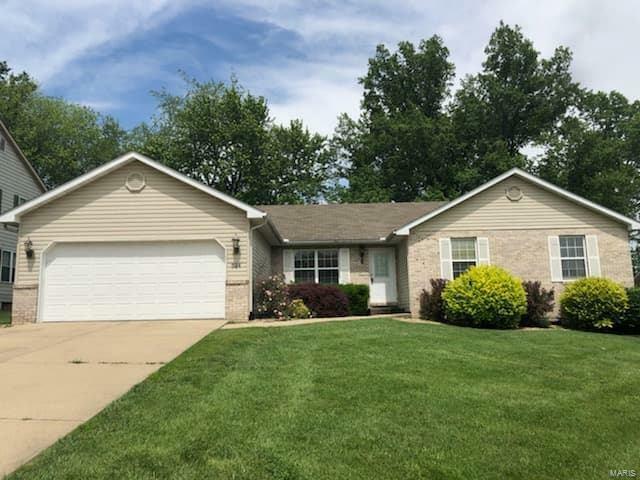 This home features a large living room with a fireplace, a family room with hardwood floors, a spacious eat in kitchen, and three nice size bedrooms. The entire home has been fully repainted. Home is located on a nice quiet street. Come take a look today and make this home your own.